Follow the guide below to learn how to use the Online Avery Label Designer and order your prints today! Disclaimer: Cellar Labels is not affiliated with Avery and does not make any money from your purchases. This is a free resource for anyone to use. At the bottom of this article, you will find links to two Avery label templates. One is for wide mouth jars and the other is for regular. 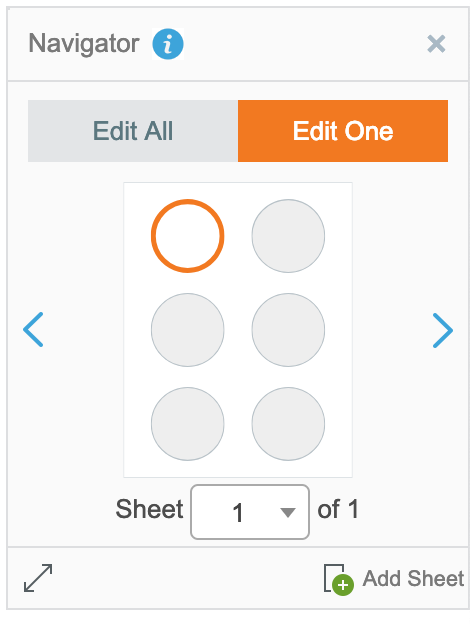 The steps to add labels to the template are the same except for the regular mouth template having more labels per sheet. This is what the online label designer will look like. Use the Navigator on the right and select “Edit One”. 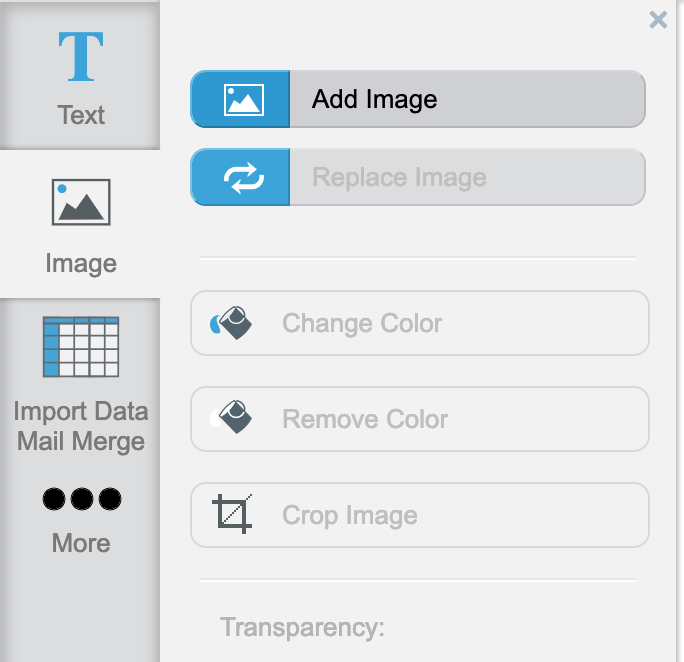 This will allow you to select each label on the sheet and upload a different design. The label you are actively editing will be highlighted in orange. At the bottom you can add another label sheet. Use the arrows on the left and right of label sheet to navigate through mulitple sheets. Select the first label on the sheet and continue to Part 2. Select the “Image” tab on the left. 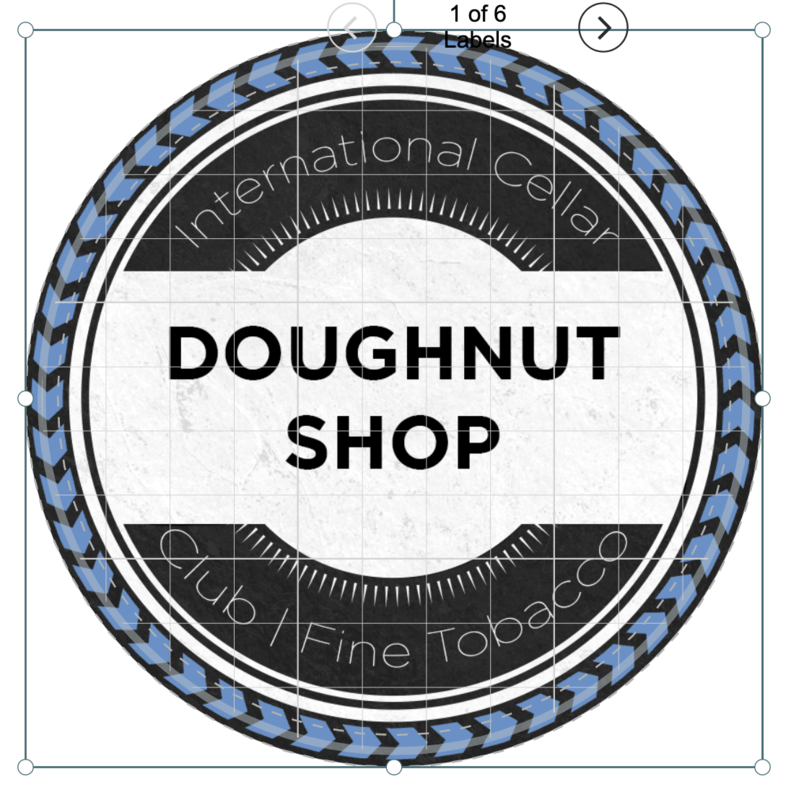 Use the Add Image button to upload a label design from your computer. Adjust the label using the bounding box around the image until it fits. Follow the onscreen help if it pops up. Keep repeating these steps until you’ve filled up your label sheet(s). Use the “Preview & Print” button to begin the ordering process. This label is 2.75 inches in diamter and is the recommended size to use for wide mouth jars. The label will extend to the start of the inner bevel of the lid. This creates a beautiful depth for your labels and lids. This label is 2 inches in diameter and is the recommended size to use for regular mouth jars. The label will extend to the start of the inner bevel of the lid. This creates a beautiful depth for your labels and lids. Get the free template for the label used in this artice. Watch the tutorial and learn how to edit them using a free online photo editor. WARNING: This site contains information about tobacco products. You must be 21 years of age or older to access this website. There are no tobacco products for sale on this site. Cellar Labels is not endorsed by any products shown on the site. Brand names, images, and logos are not owned by Cellar Labels and may be removed without notice. There is nothing for sale on this site. Please verify that you are over 21 years of age and that Cellar Labels will not be held responsible for your cancer consumtion.